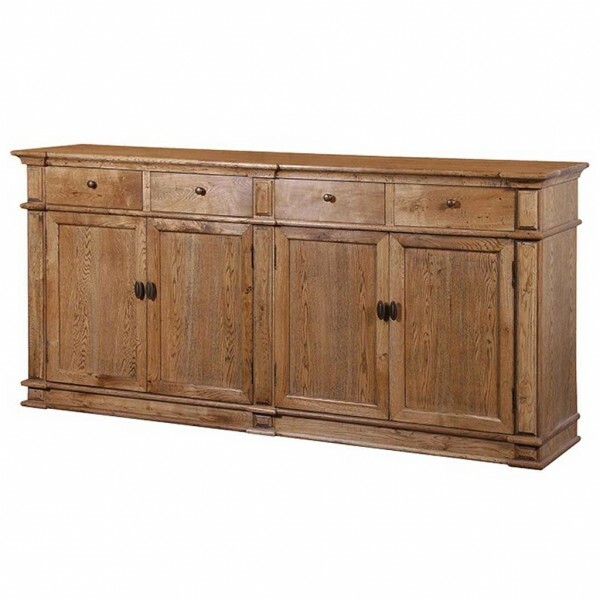 This antiqued oak sideboard is one of our favourite pieces. 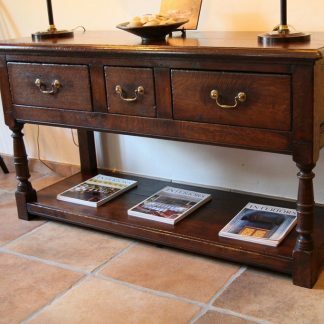 A rustic piece yet so elegant and sylish with gentle moulding detail. 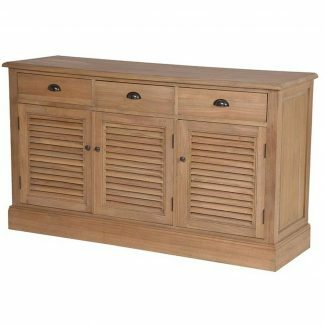 The Kingsford sideboard offers great storage facilities with four main cupboards and four top drawers with round metal knobs, and larger elongated metal knobs to the cupboards. 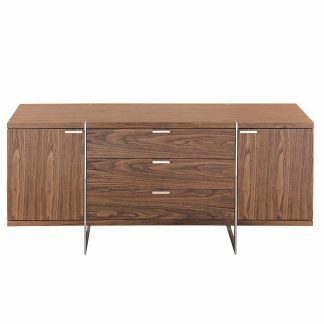 Finished in a natural lacquer and treated to enhance the grain of the tiimber to give a beautiful rustic oak look. This sideboard would make a great focal point in any living or dining room.